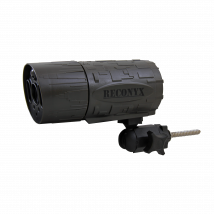 RECONYX™ HyperFire™ Security Series Infrared Cameras are an excellent choice for stand-alone surveillance situations where no power or communication lines exist. 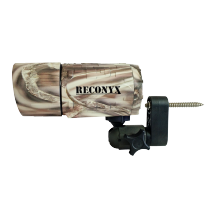 True Covert Infrared night time illumination allows the camera to remain undetected. Our License Plate Capture unit provides photo documention of vehicles moving as fast as 50 mph, day or night. General Surveillance or License Plate Capture. Which one is right for you? 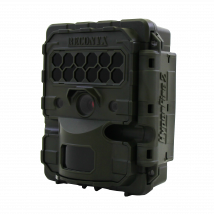 1/4th second from motion detection to image capture. 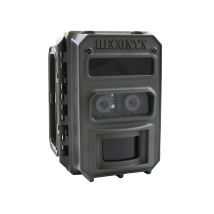 GEN3 No-Glow Covert Infrared Illumination. The perfect combination of image quality and performance. Record video and audio with wind noise reduction. Up to 40,000 images or 2 years on a single set of batteries. 1/5th second from motion detection to image capture. Secure WiFi connection to change settings and view pics from your phone or tablet. High Definition video… now with Dynamic Video™ length! Record HD video and stereo audio with wind noise reduction. ~ 1 second from motion detection to video capture. Use the built-in 2.4" Color TFT to view pictures and videos directly on the camera. 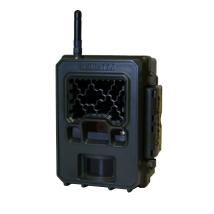 As low as 1/10th second from motion detection to image capture. Up to one year or 40,000 images on a single set of batteries.